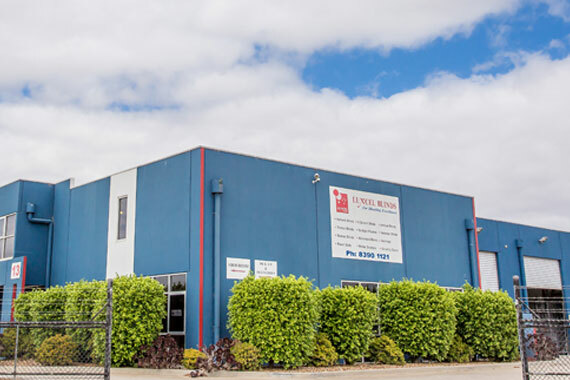 Luxcel Blinds was born from a vision to bring superior quality blinds coupled with outstanding customer service to the Melbourne residential and commercial markets at an affordable price. Since the company's establishment in 2000, we have excelled at doing exactly this, with many hundreds of satisfied customers to vouch for our high professional standards. Luxcel is family owned and run. This means that we put our heart into our work, going to painstaking lengths to ensure that every detail of every order is fulfilled according to the customer’s specifications. We care above all about making our customers happy – which may reflects in the quality of our products and the personal service that we offer. Our vision is to lead the market in the manufacture, installation and service of best value, high quality window furnishings to meet a variety of tastes and environments. Our mission is to remain at the cutting edge of window furnishings. Providing the highest level of customer service, we shall continue to offer a wide range of contemporary solutions which represent the finest quality and the reflect the very best the world has to offer in blinds and window furnishings. Delivering a superior product at a competitive price is our priority at Luxcel. The pursuit of quality has led us to source a range of products and materials which offer superior durability, while excellence in workmanship is a hallmark of the Luxcel brand. We believe that your new window furnishings should look and perform at their best for many years after installation. Which is why we even offer a maintenance service, helping preserve the aesthetic beauty and functionality of your chosen blinds. Our team comprises experienced specialists dedicated to manufacturing with quality at heart. We have arranged our workplace in a manner whereby any imperfections in production are detected well before the completion of the product. As different stages of production are handled by different teams, our products pass through many hands of experience. 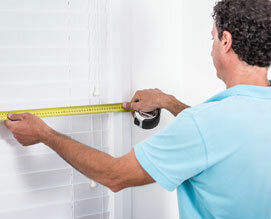 This ensures that your Luxcel window furnishings will be in perfect condition upon being installed in your home. At Luxcel, we are confident we will not only offer a competitive price but also provide a solution that best suits your home and living.